So you’ve booked your future stay in Italy…again. Well, we won’t blame you - there’s a reason Italy always gets to those “Most Visited Countries” lists year after year. But as with everything else, the routine of doing the same things over and over again may, eventually, get under your skin - even if we are talking about visiting one of the most picturesque countries in the world. 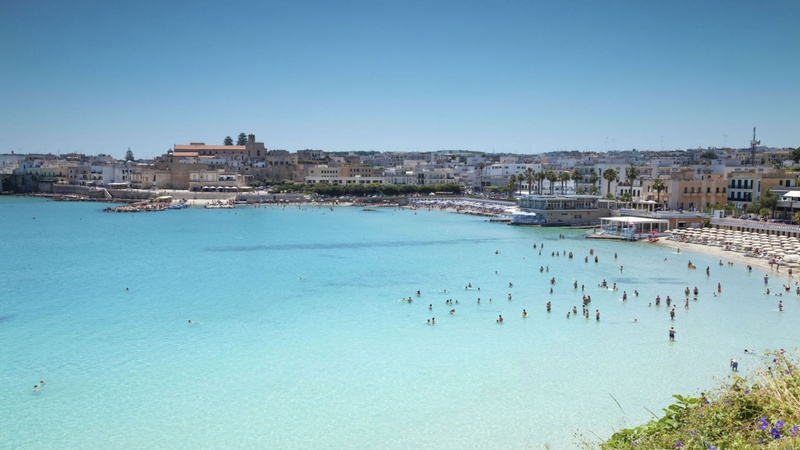 That is why we have compiled a list of the best beaches of Italy - trust us, we tried our best to squeeze them into one article, but there are so many of them we just could not cut out of the list. 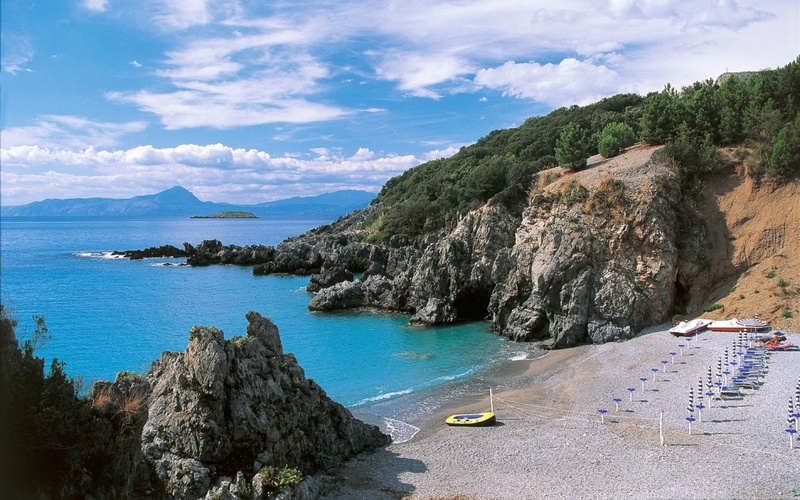 These are the first seven beaches we highly recommend you to visit while in Italy. And here’s a quick reminder - the very best way to get to those hidden beach spots is on board of your private luxury yacht. Just saying. Just six miles away from Maratea, this pebble spot might remind you of Amalfi Coast beaches, minus the usual tourist buzz. You won’t find usual sun lounges here - expect a very small public presence at this hidden spot, surrounded by rocky mountains. 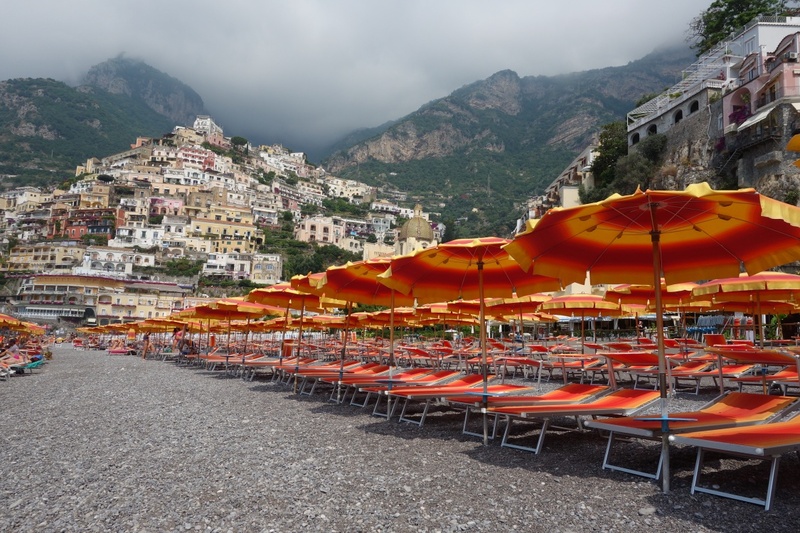 This cute Positano beach is located right in front of the local stretch of small private houses. With a size of 3 football fields, this unique beach looks fantastic from water, especially considering the fact, that it has been seeded with signature sun lounges of acid orange color. 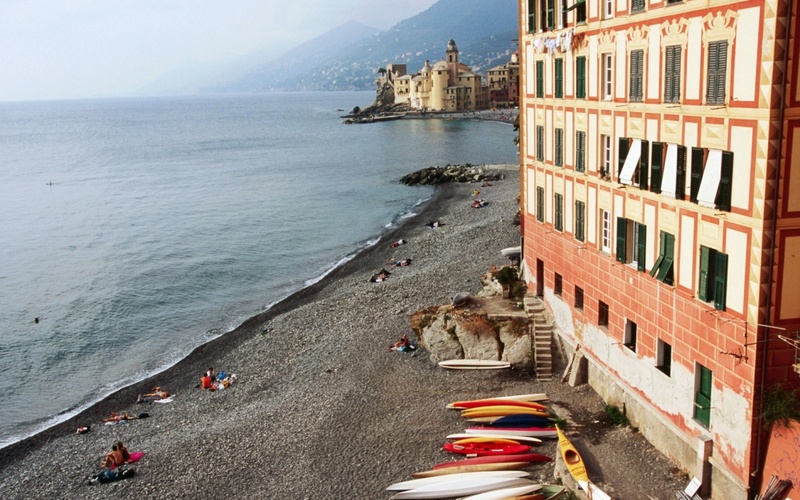 Camogli Beach may strongly remind you of the best spots of Nice or Saint Tropez, but the amount of people you may find here is not nearly as significant as it may’ve been in France. This place has that signature Mediterranean feeling to it, plus the gorgeous view of local castles. Santa Maria Assunta can be found standing here right in front of the green mountains, making it the perfect backdrop for your next profile picture. With a population of just 700 people, the island of Marettimo is a perfect place for those, who are looking for a perfect escape from a city life. 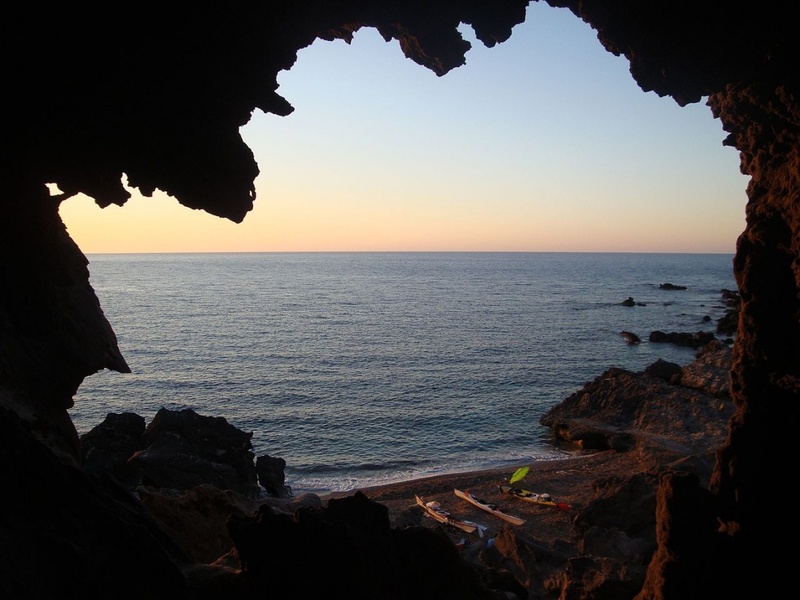 Another signature feature of this tiny island are its hidden sea caves, that can be only accessible by boat. 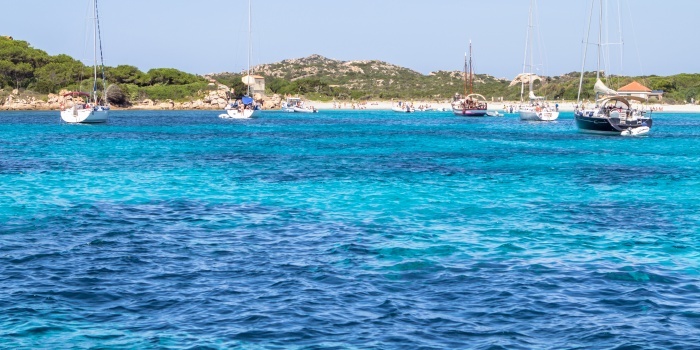 Hire a yacht, and embark on an adventure to the legendary Mediterranean grotto. Three miles of pristine golden sand - what else could you wish for? This beach is famous for being a gathering spot for the local surfing scene, so there’s a big chance you might stumble upon some surfers in the area. Another signature feature are the Campana sand dunes, that can reach up to 65 feet in height. A perfect mixture of crystal clear azure water and cleanest white sand - a little piece of Caribbean feeling, lost in the middle of Adriatic Sea. We definitely recommend you to drop an anchor a couple of hundred feet from the shore, and just enjoy your day, while the sun is setting right in front of you. That’s what we call a memory of a lifetime. 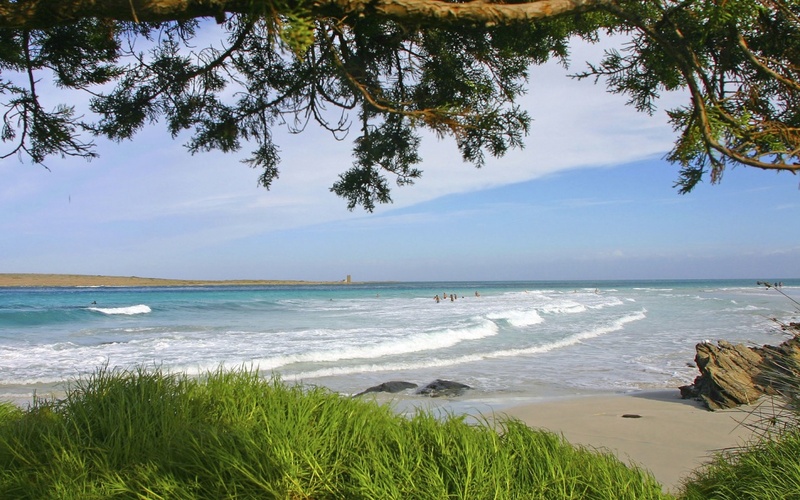 If you are looking for the most picturesque beach in the area, look no further - we have already found it. 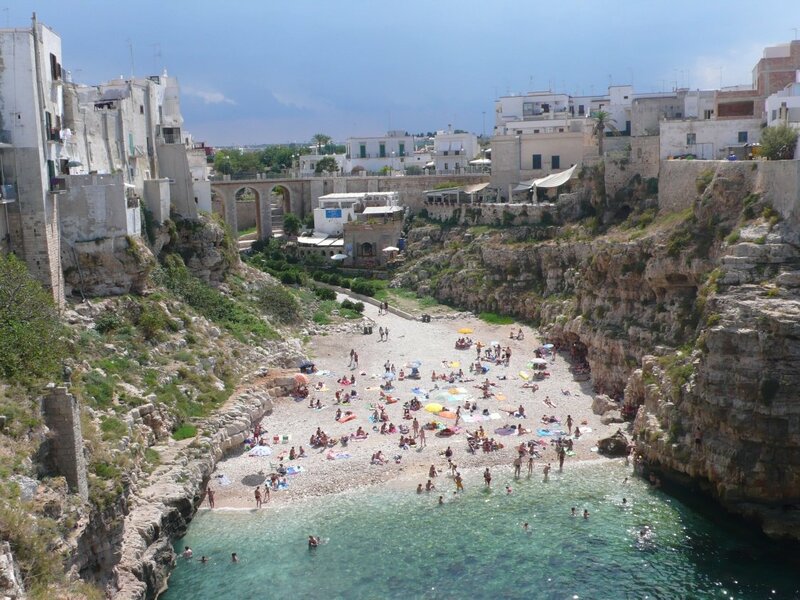 Nested in between two cliffs, this beach is a real hidden treasure of Italy. Covered by small pebbles, this place is a true definition of a wild beach. If you are into high diving, you can always test you endurance by climbing on one of the cliffs, and diving right into the deep azure waters. Be careful though - always think before you swim.